KVH Industries, Inc., introduced TACNAV 3D, a highly accurate inertial navigation system (INS) designed for battlefield vehicles, today (June 16, 2014) at Eurosatory 2014, an international defense and security industry trade show taking place in Paris, France. The fiber optic gyro–based system is the latest product in KVH’s TACNAV line of tactical navigation systems, and will be on display in the KVH booth (Stand J531, Hall 6) at Eurosatory through June 20th. 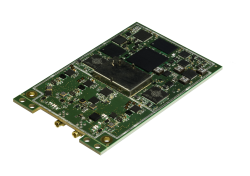 According to KVH, the TACNAV 3D provides full three-dimensional navigation and an embedded GNSS (tracking GPS and GLONASS, with BeiDou and Galileo options), and incorporates the 1750 IMU that combines three axes of KVH’s compact DSP-1750 fiber optic gyro (FOG) with three axes of high performance MEMS accelerometers. According to the company, the unit’s modular tactical design and flexible architecture allow it to function as either a standalone inertial navigation solution or as the core of an expandable, multi-functional battlefield management system. The TACNAV 3D is designed to provide navigation for light armored vehicles, both wheeled and tracked, medium and heavy combat vehicles, and main battle tanks to provide uninterrupted situational awareness in GNSS-denied environments. The system is also fitted with an Iridium transceiver to transmit and receive vehicle position, waypoint, and target location to or from a command center or other vehicles, and can receive messages from the battlefield management system to pass on to the command center via the Iridium short duration burst message function. 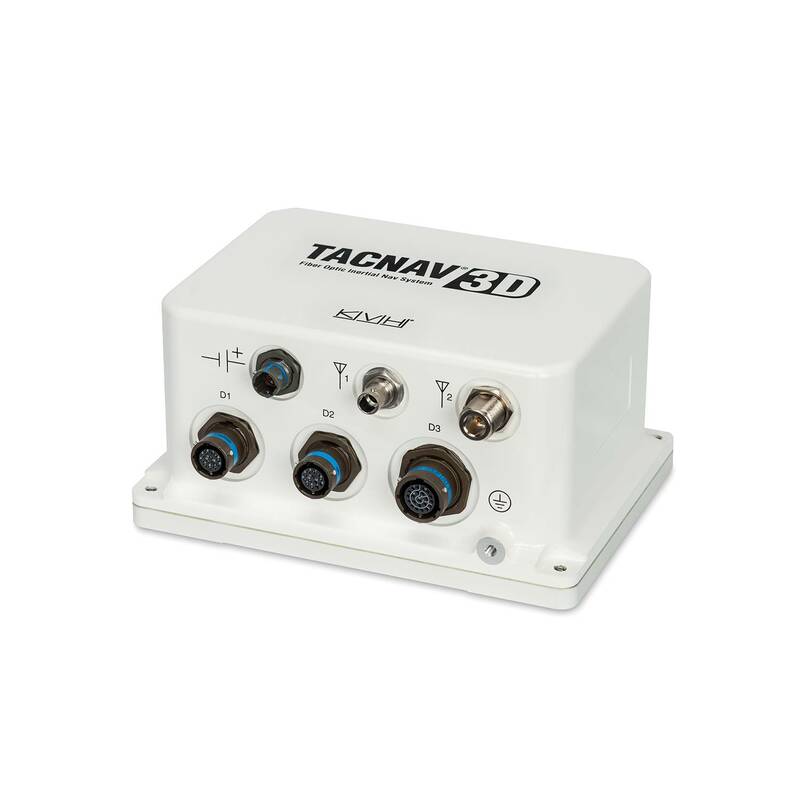 TACNAV 3D can also receive and transmit Ethernet and CANbus signals, and RS-422.